Home Digital Piano Bundle Deals - Andertons Music Co. 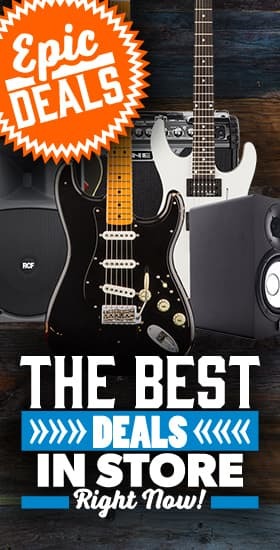 This is the place to be if you're after a package deal including a home piano as well as add-on accessories like piano benches, headphones and more. Sometimes the easiest way to shop is buy everything you need in a single go which is why we've made it a breeze for you to buy a home piano bundle with everything you need to get started! Check out our bundle deals below to find the digital piano that suits your budget whether that be for a beginner, intermediate or professional player. Why should I buy a bundle deal? A bundle deal will give you everything you need to get you started. In most cases this includes a piano bench as well as a set of headphones so that you can practice without disturbing the neighbours! The benefit in buying a package deal also means you'll save money by buying it in one go rather than adding the individual items to your basket. Shop our bundles below or click here for other digital pianos and stage pianos.